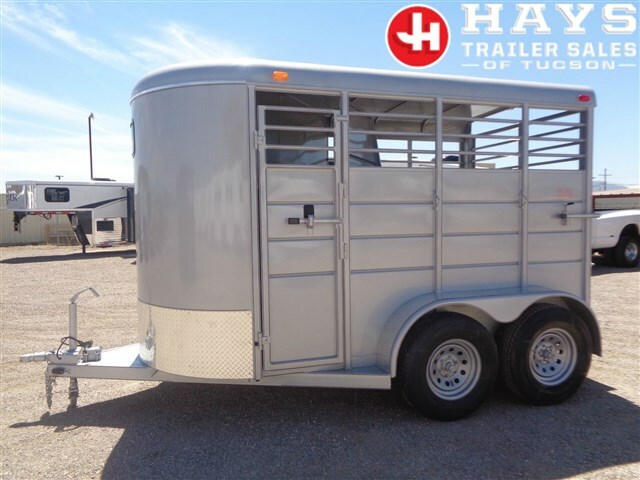 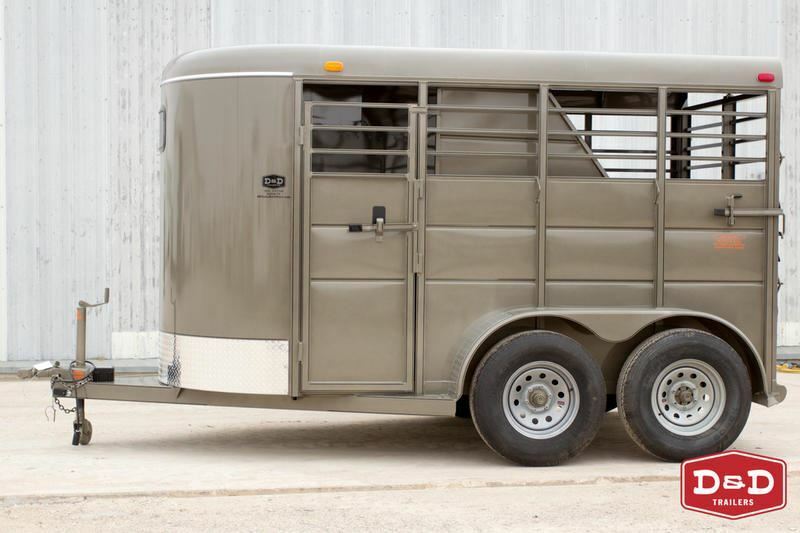 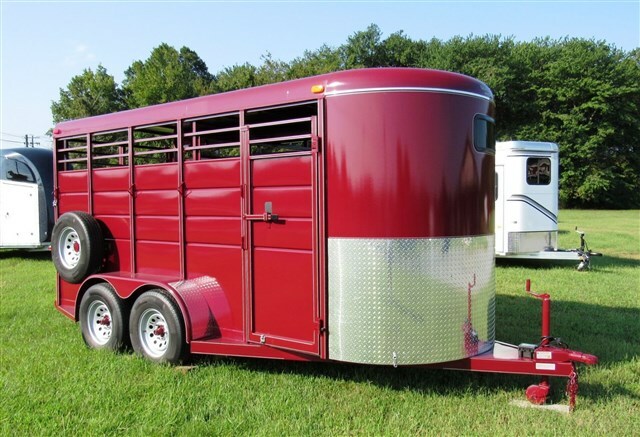 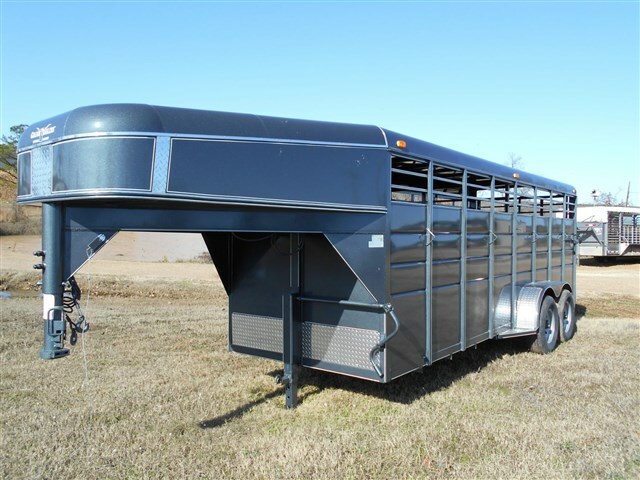 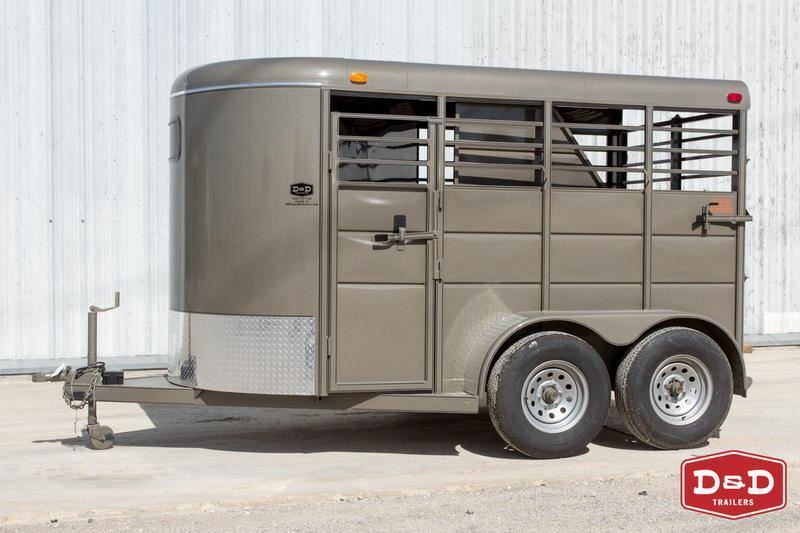 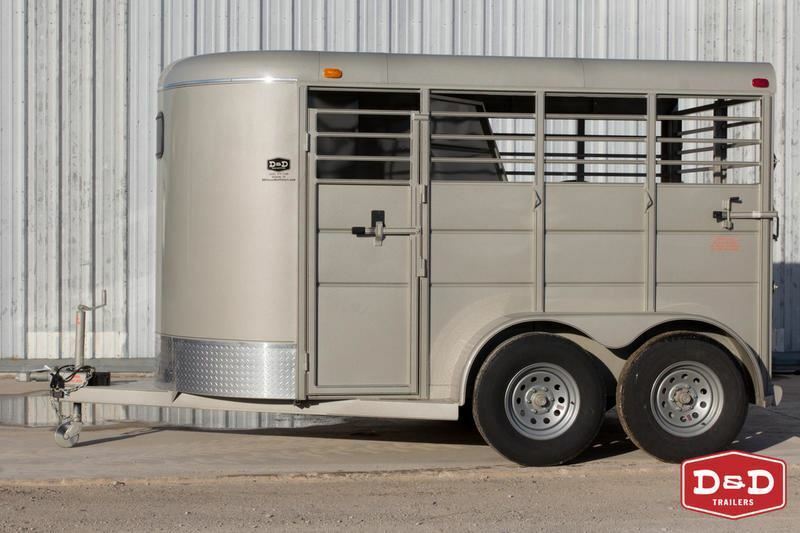 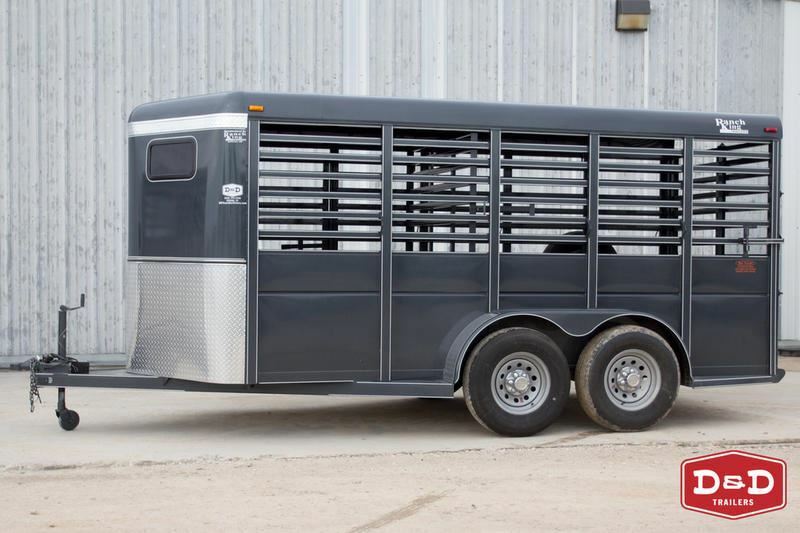 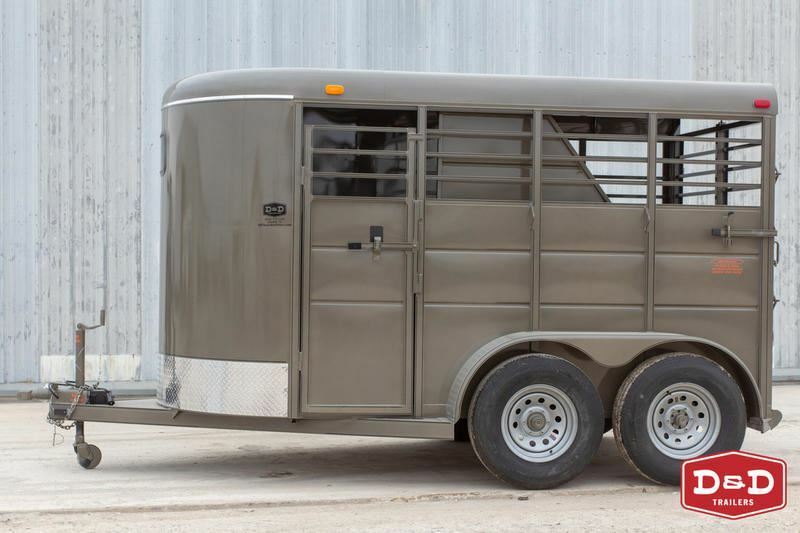 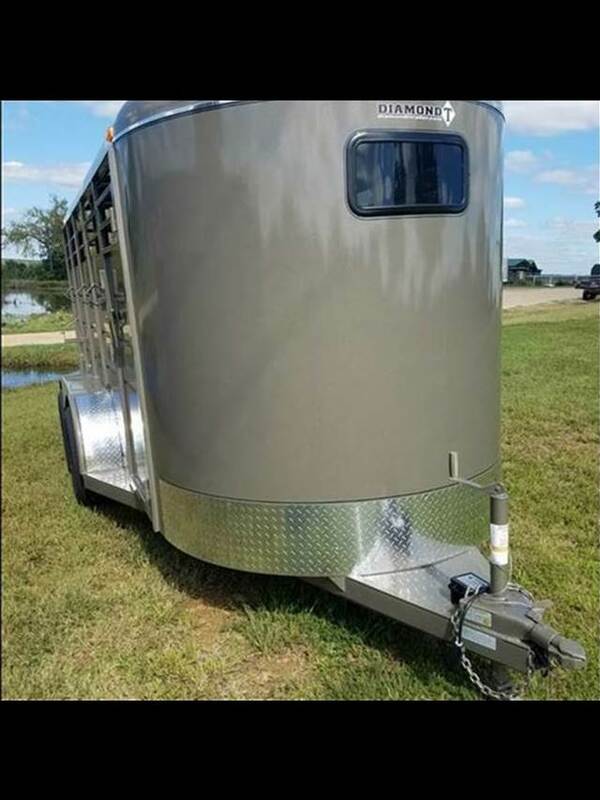 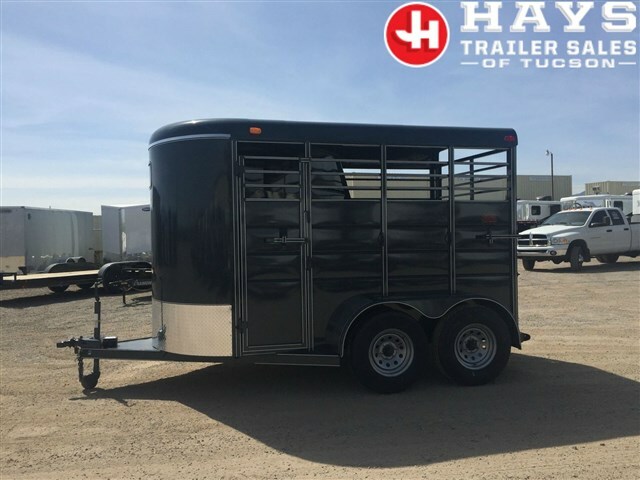 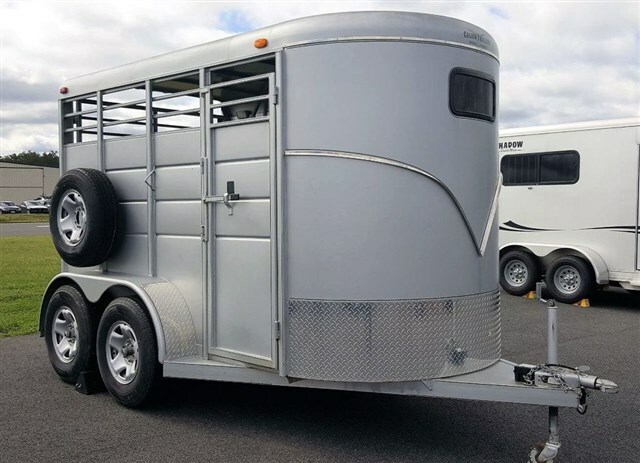 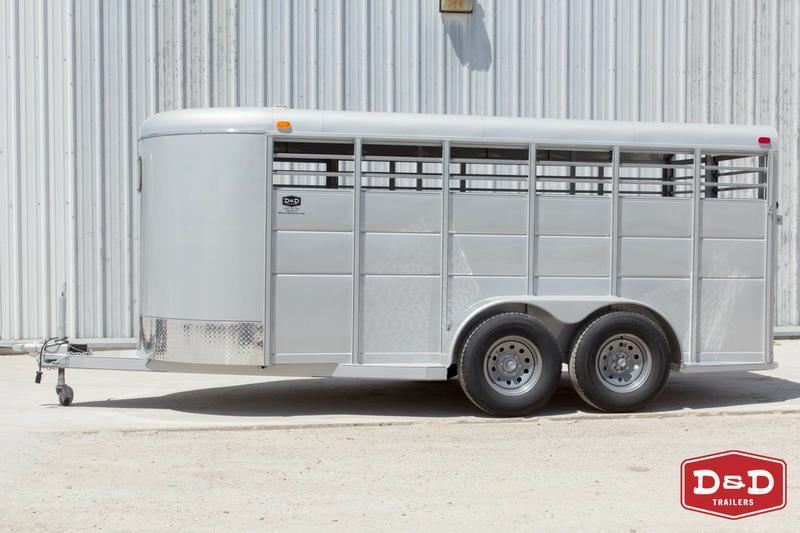 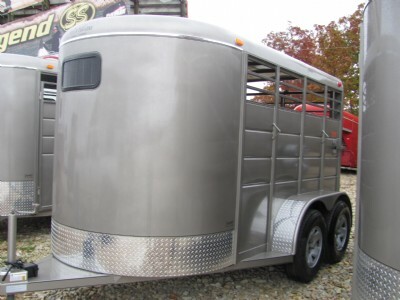 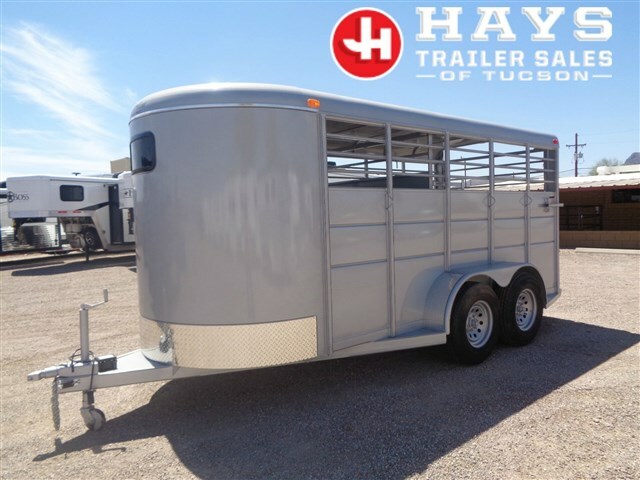 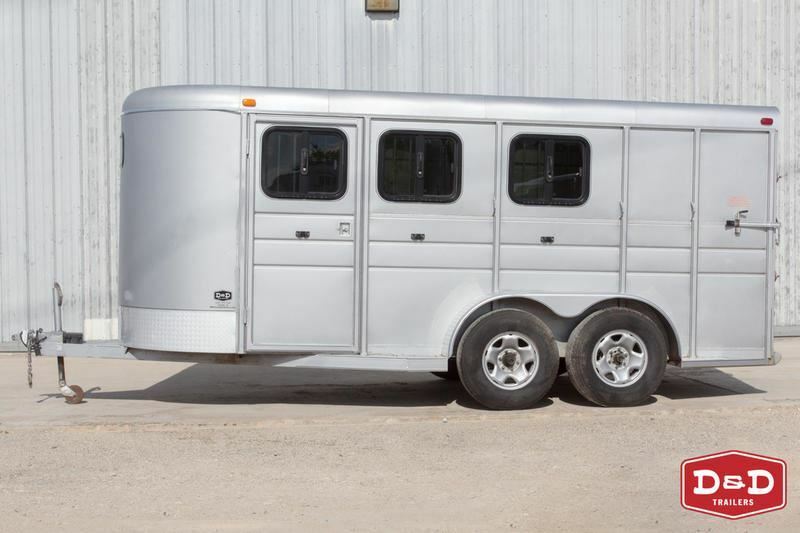 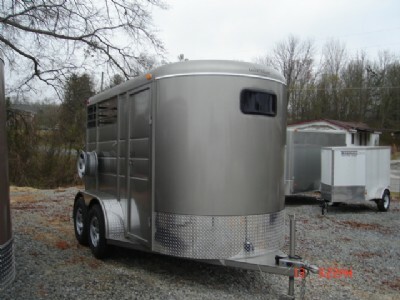 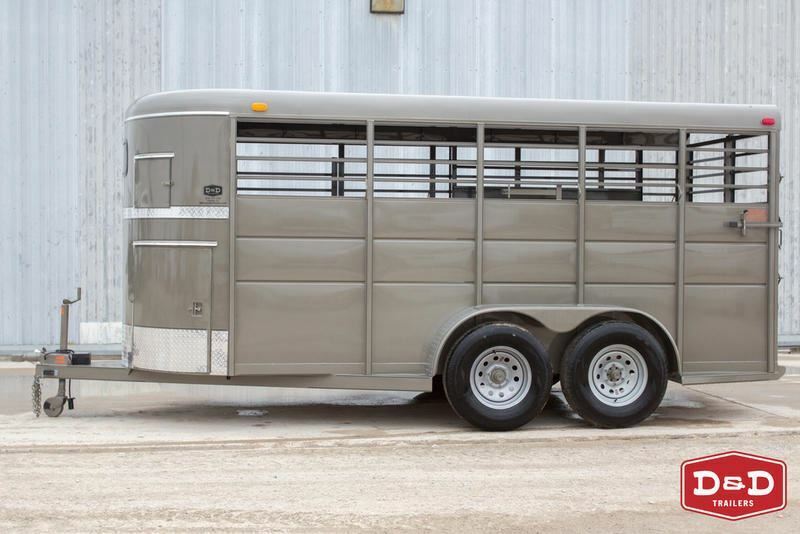 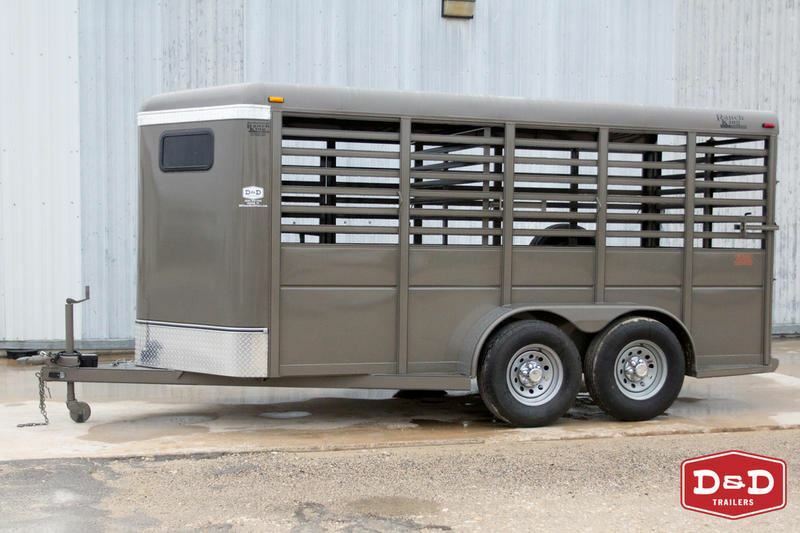 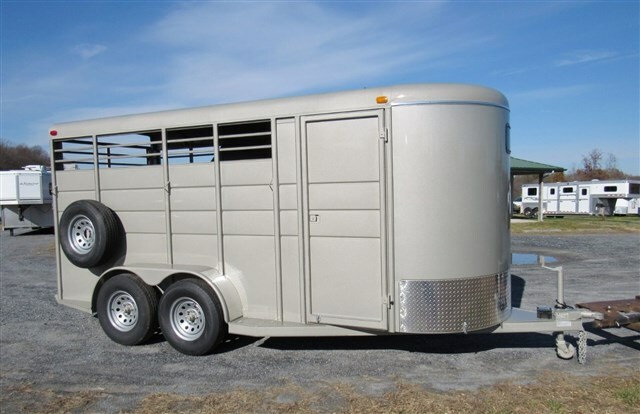 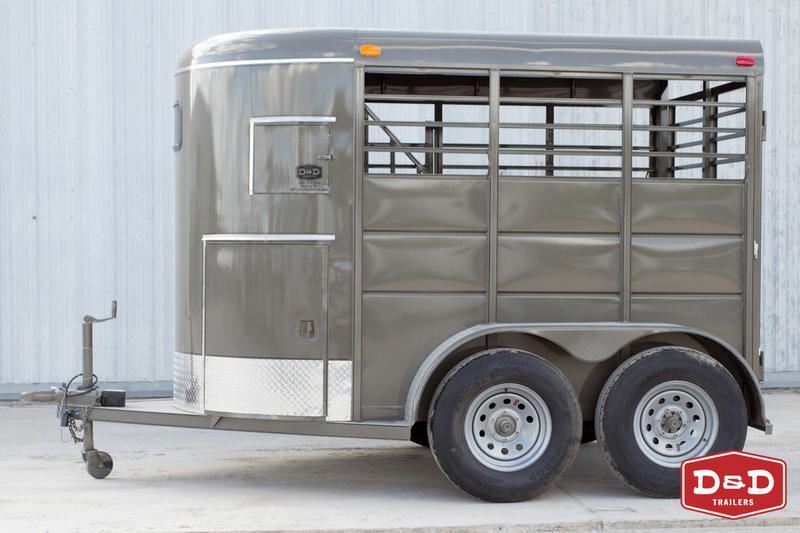 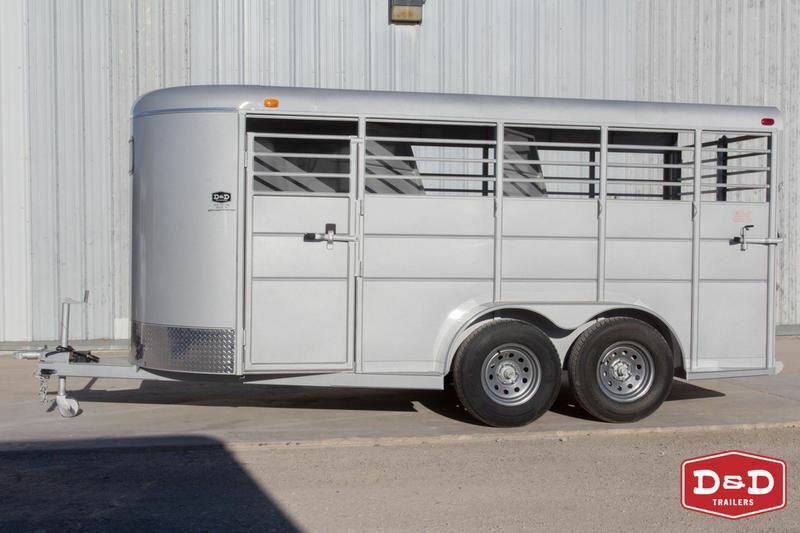 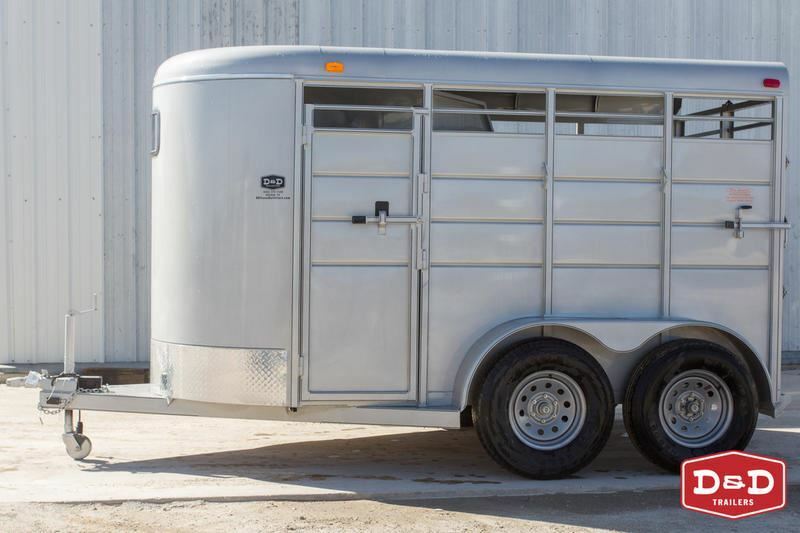 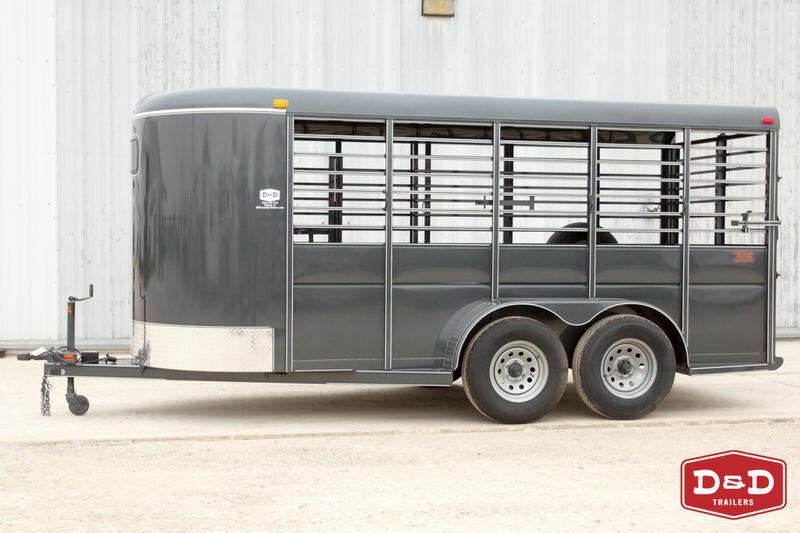 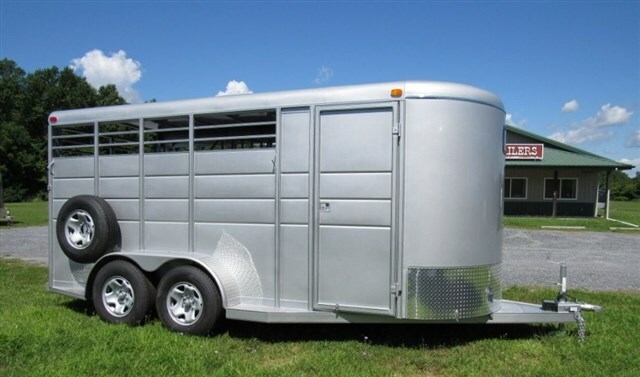 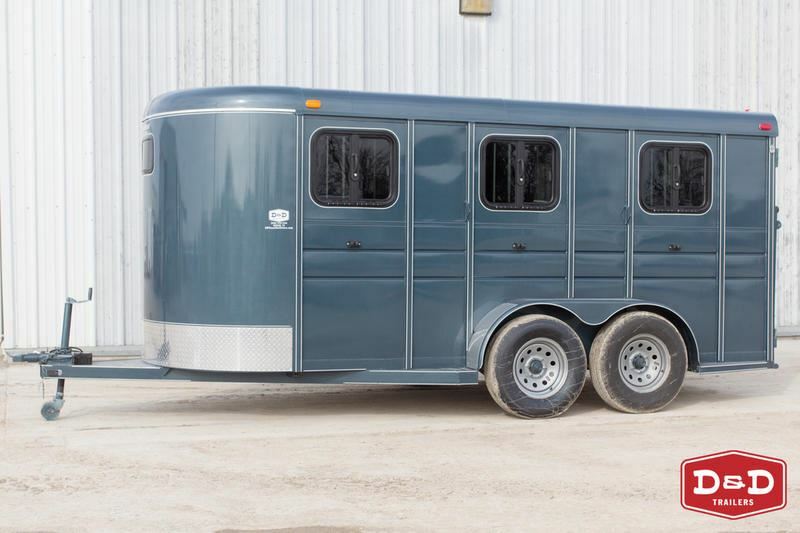 2019 4 horse Calico 4H GN Drop Windows, Rubber - SALE PRICE! 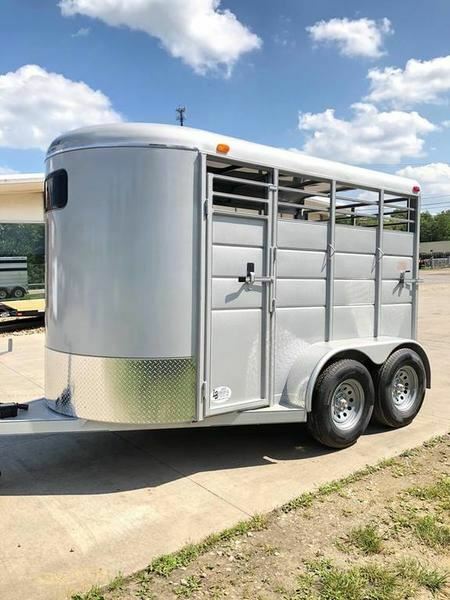 2019 2 horse Calico 2H BP Drop windows on head W/SPARE! 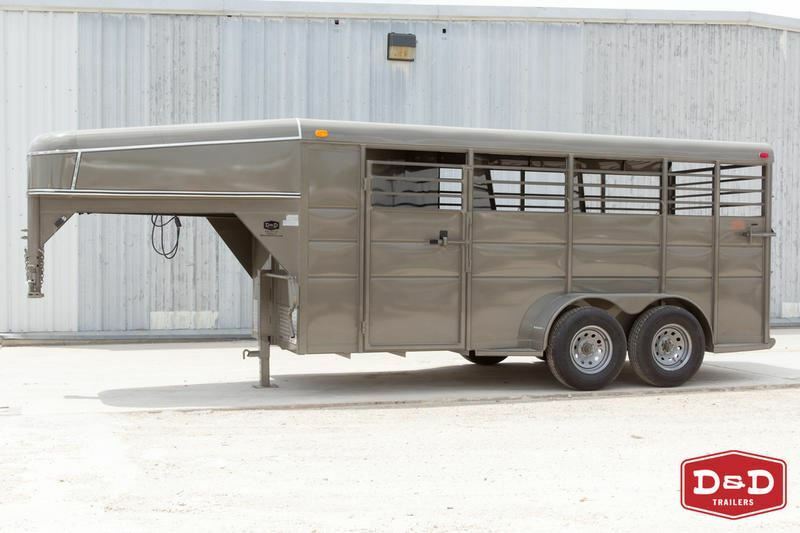 2019 2 horse Calico 2H Slant BP Combo W/SPARE! 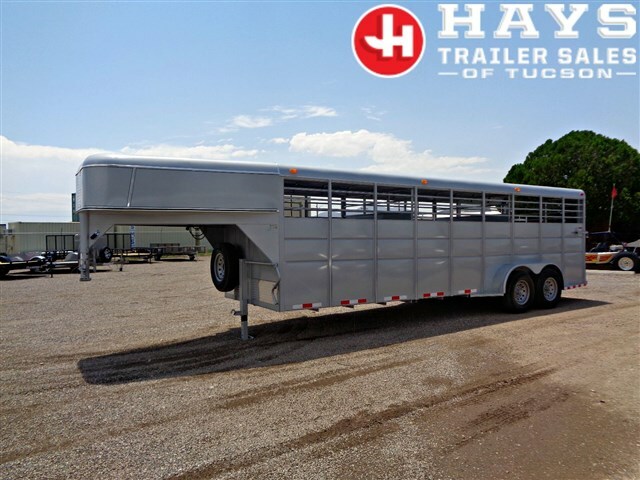 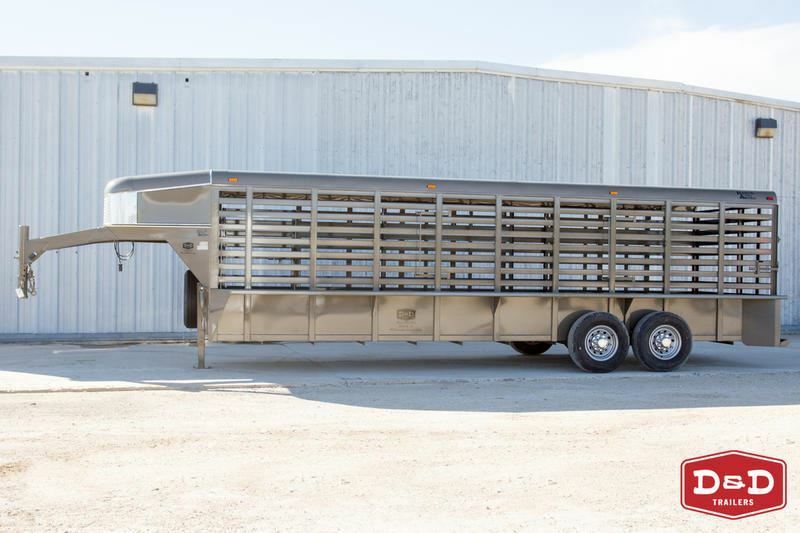 2019 Stock horse Calico 16' Stock W/SPARE! 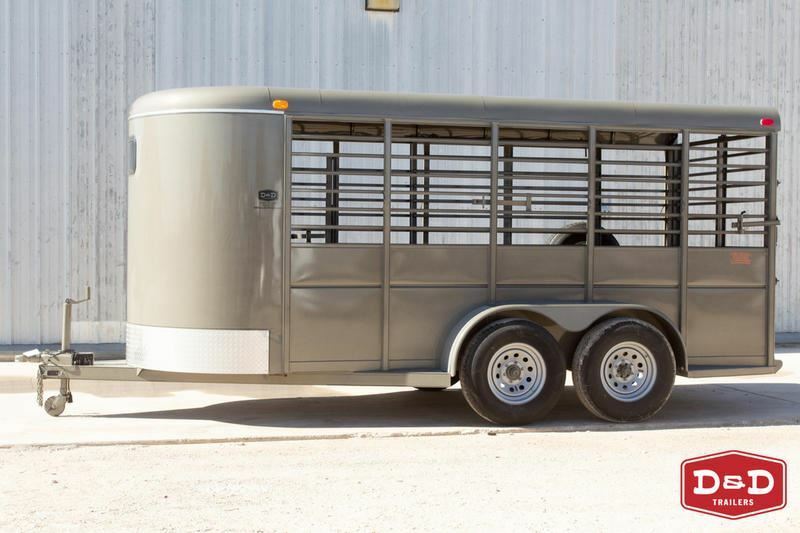 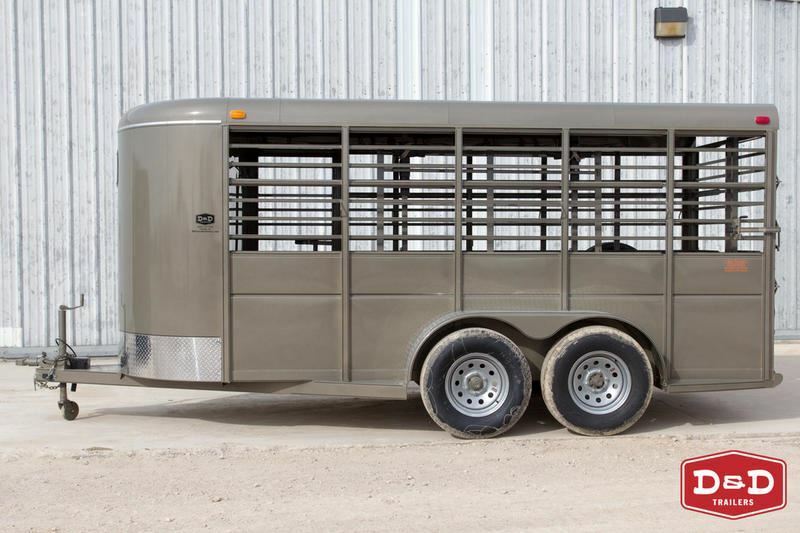 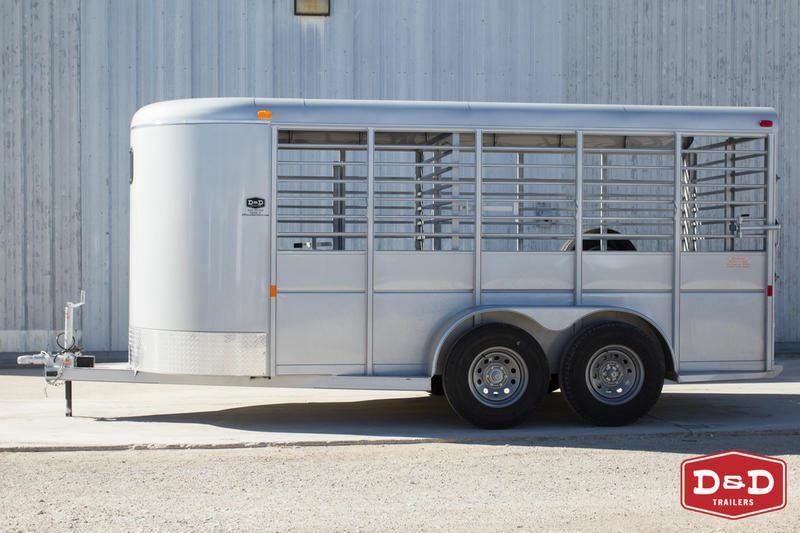 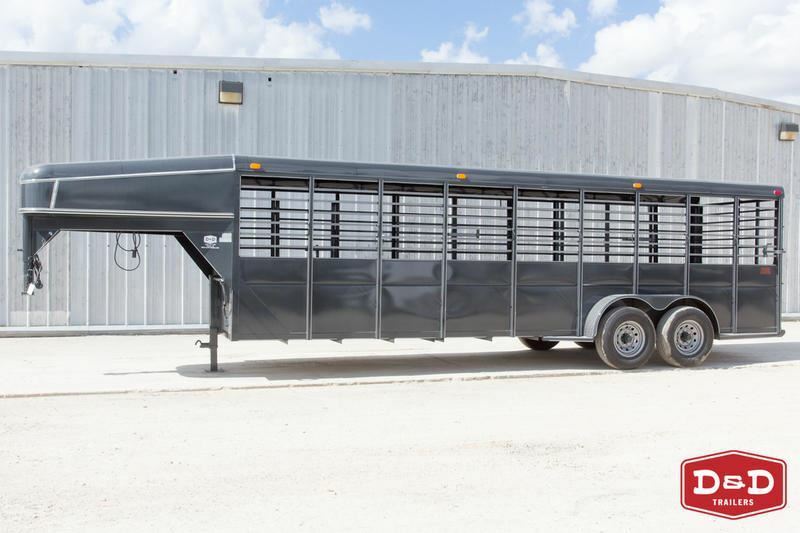 2018 Stock horse Calico 16' Deluxe Stock - 7' Tall - For horses & more! 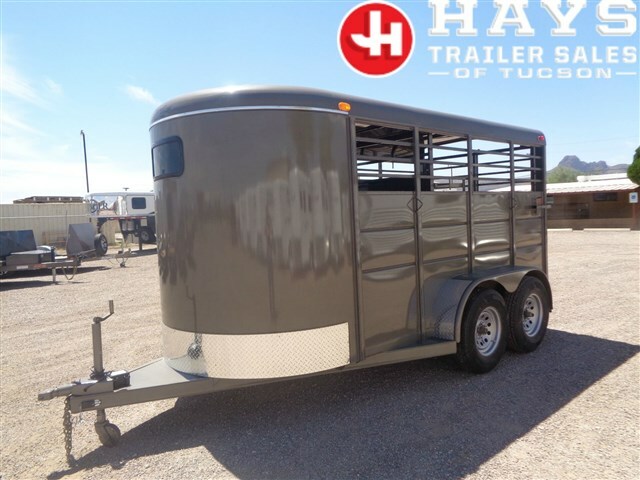 2010 2 horse Calico price buster !